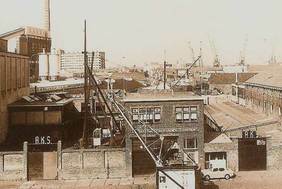 We are the Damen Anchor & Chain Factory. We are the team to come to for all your anchor, chain, repair and testing requirements. 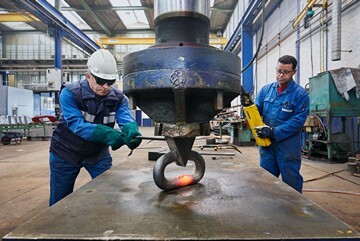 The maritime industry associates the Damen Anchor & Chain Factory with quality and consistency. We’ve been in the business for more than 85 years – consistently delivering quality products and putting our customers first. 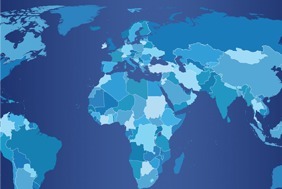 Damen is a globally operating company. 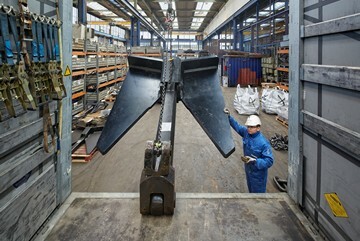 As a part of the Damen Shipyards Group, we can help our customers wherever they are in the world.